This is Robert. 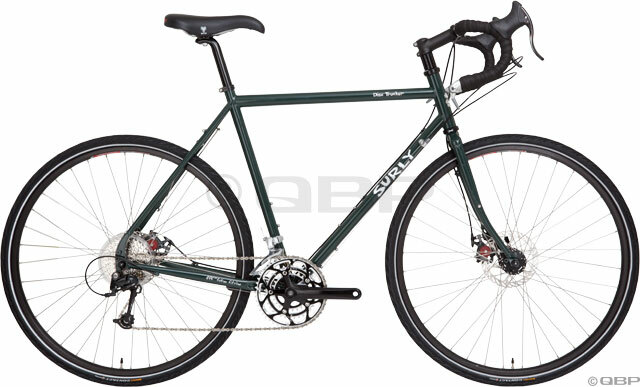 He stopped by the Century Cycles store in Peninsula on his way home to Hudson a couple of weeks ago, fell in love with our Surly Moonlander, and had to take in home with him. He was so taken with it that he decided he had to have a Surly Big Dummy, and so we ordered one for him the following week. Here he is proudly showing off his herd of Surlys. 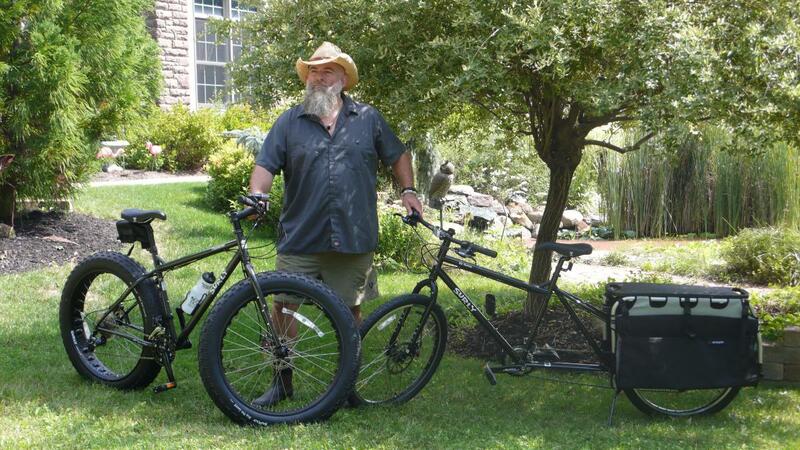 Thanks for the photo, Robert, and we hope you're still enjoying riding your Surlys around town, and wherever else! What Surly is in your future? As always, we've got a selection of the Surly Cross-Check, Surly Long Haul Trucker, and even a Surly Disc Trucker in stock for you to check out, and we can special-order any other Surly for you.